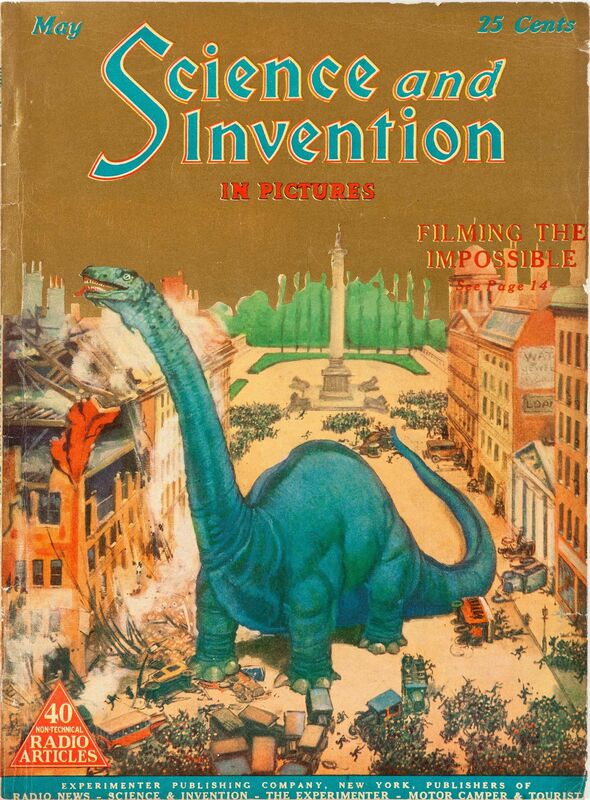 This cover illustrates an article about the silent film The Lost World. 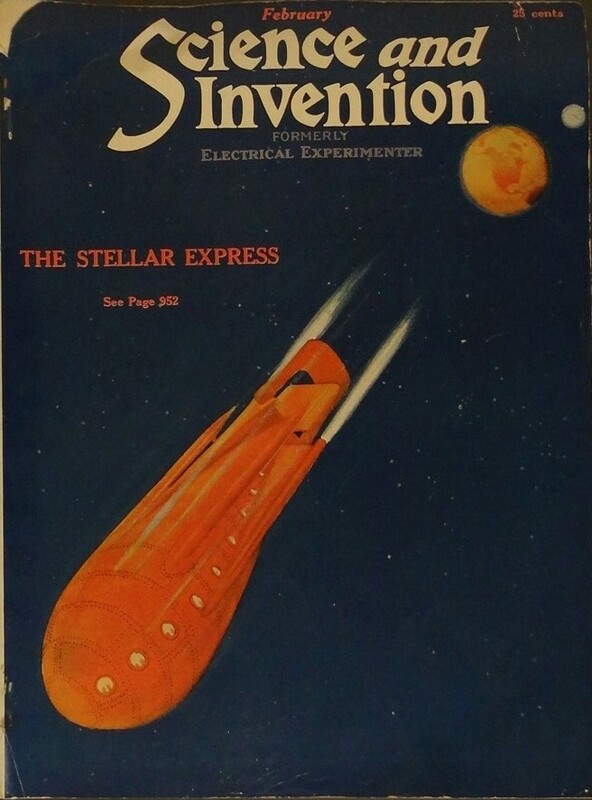 Published in August 1923, this “Scientific Fiction Number” is considered to be the first American science fiction magazine. 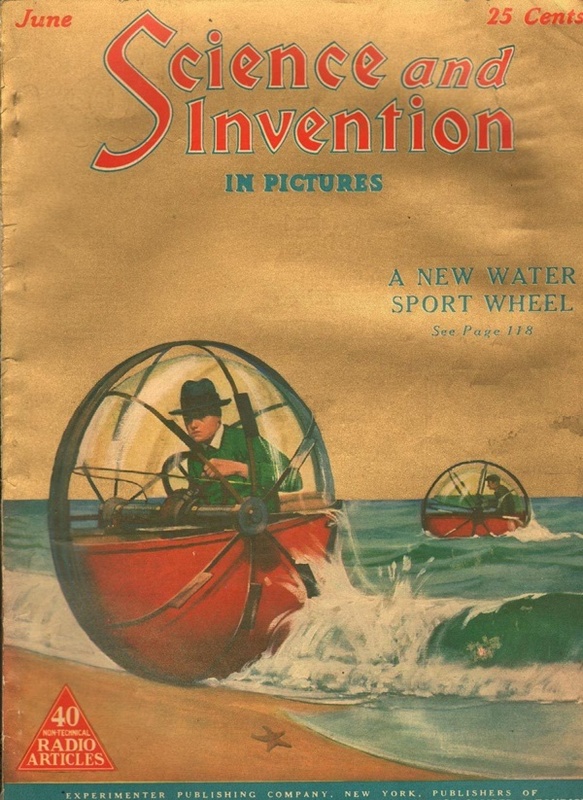 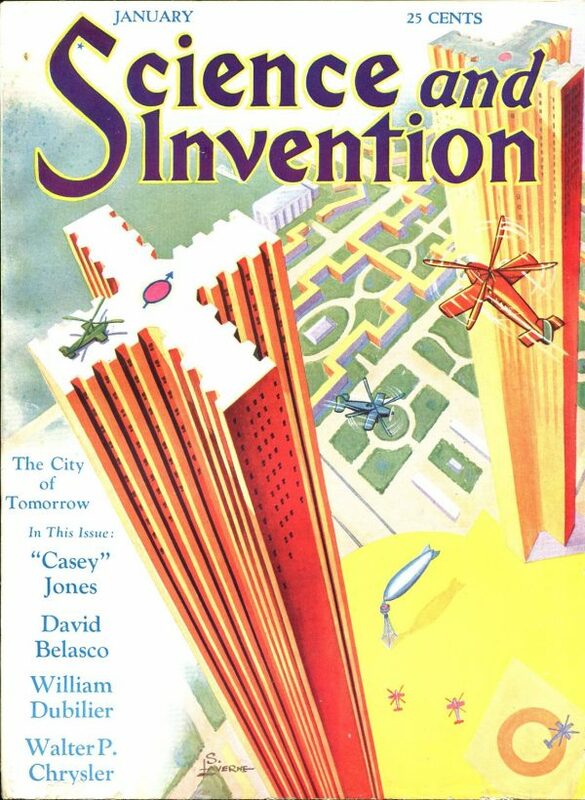 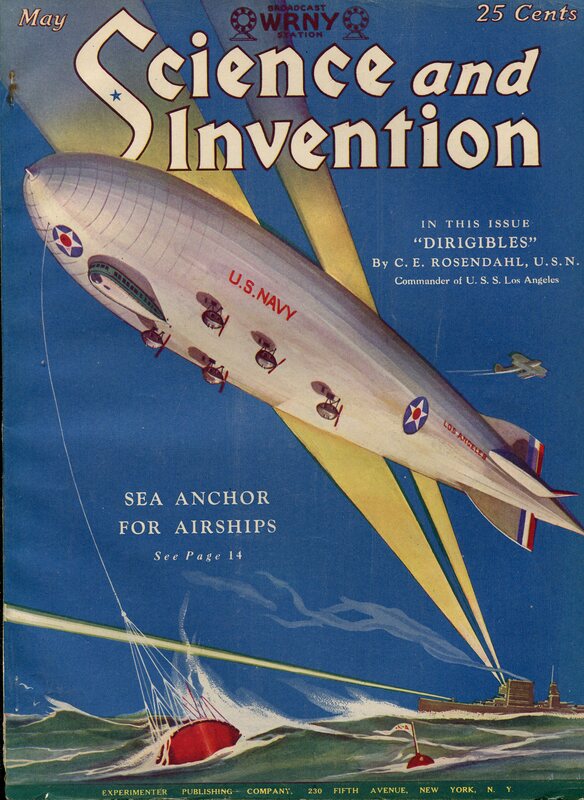 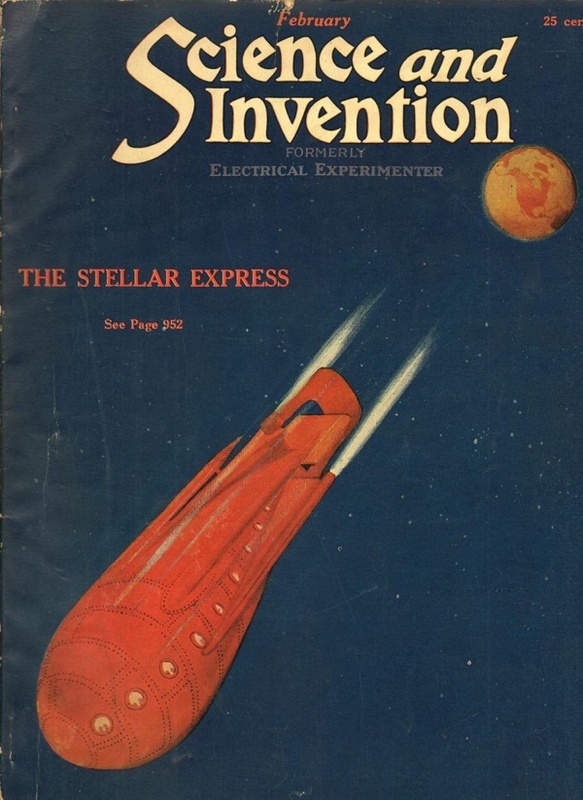 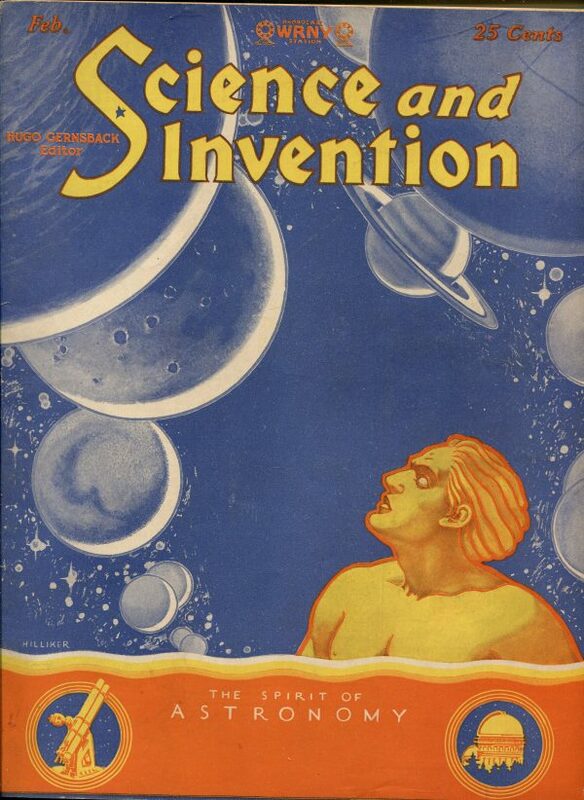 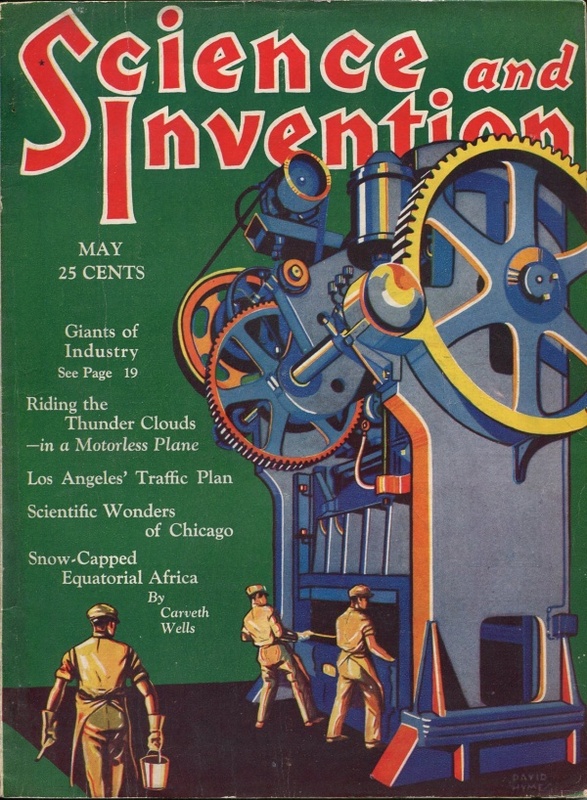 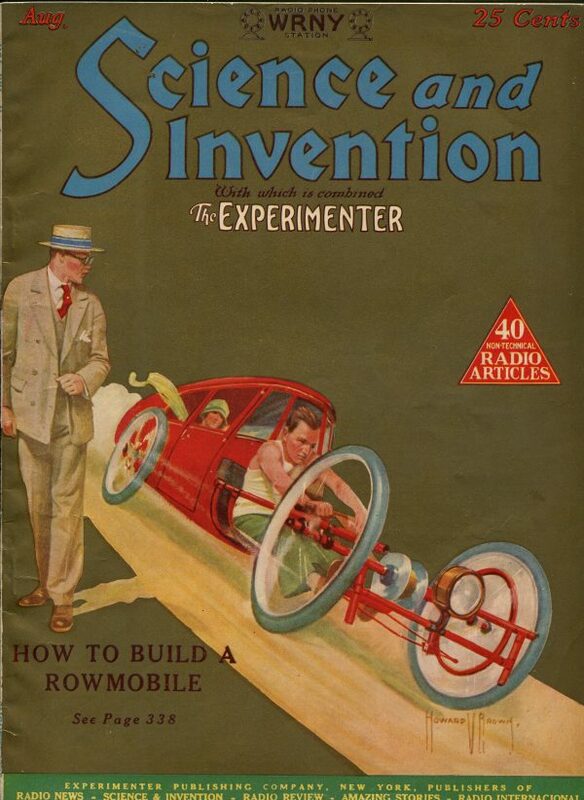 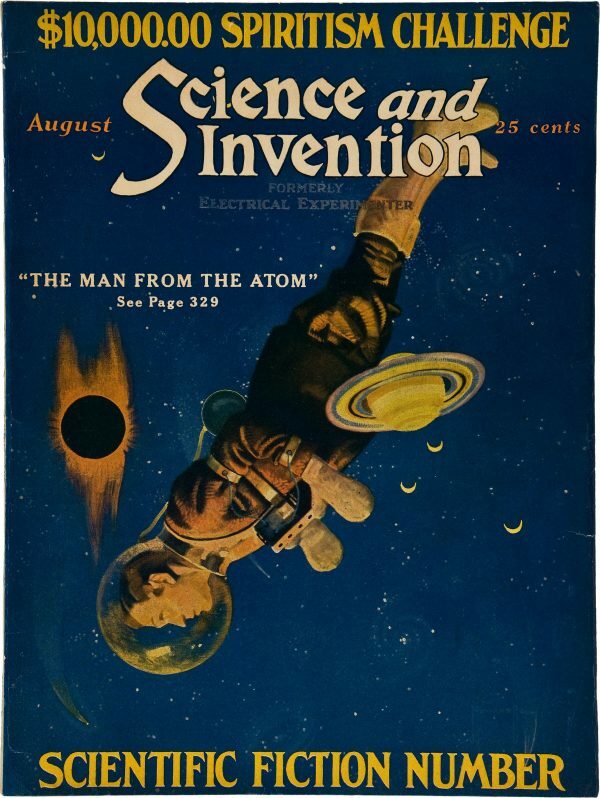 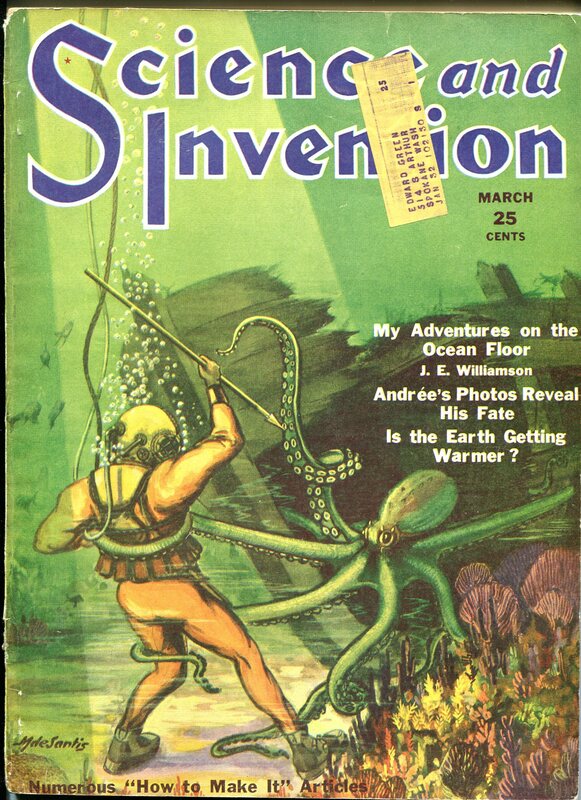 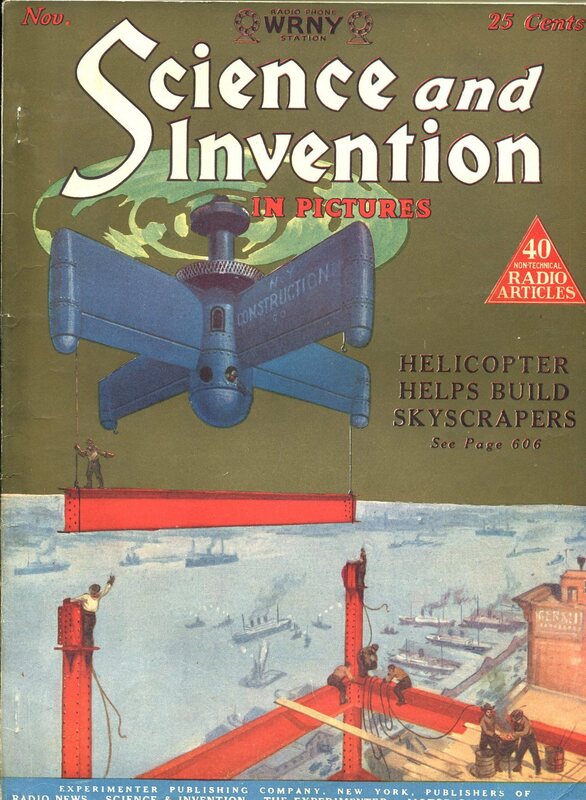 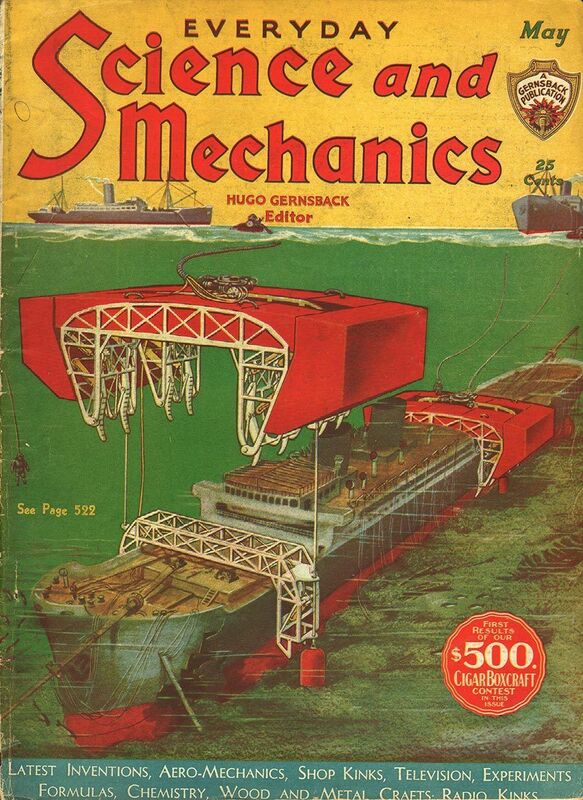 The success of this issue, and the one the following year, led Gernsback to publish a specialized fiction magazine, Amazing Stories, beginning in 1926.